Last edited by Lcrivers816; 05-05-2015 at 04:57 AM. Any idea on how much this will cost? 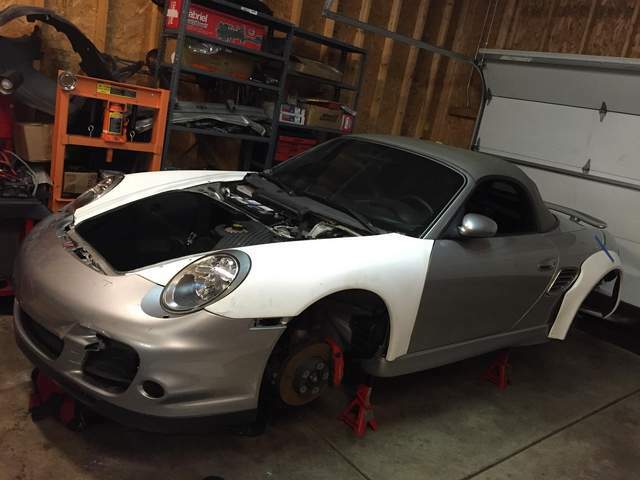 I rememver reading somewhere that a face lifted 996 swap is about 6k in parts. Yep, you're looking at about 6k in parts. I used to work in a body shop so it wasn't too bad to get it all fitted. What does it take to mount the fenders? Do they bolt on with no problem? Well being that they are fiberglass, they're not perfect but for fiberglass the fitment is outstanding, well worth the price. The fiberglass is A LOT thicker than the regular ebay stuff you're used to, think thick like the carnival ride seats. Anyway, for example on one side, I needed to put a spacer at the bottom of the fender to get the gap pushed out to where I wanted it to be; where as the other side I didn't need a spacer because I needed to close the gap tighter. The fender came in two pieces, we had to fasten the tray that the plastic headlight latch sits on to the fender. We lined it up with the head light mounted to where I wanted and clamped it together. They told me to use an epoxy, I used that and rivets to fasten it together. On one of the headlights I had to widen the holes for the locking tray so that the gaps from the headlight to the fender were acceptable. The bumper is an OEM turbo bumper, we threw that on after fitting the lights/fenders and the body lines were beautiful. Definitely worth the price. Hood is also included but we haven't had a chance to fit that yet but the way that it's going o far I'm sure it'll fit beautifully as well. The kit includes OEM headlights, and side markers as well as oem hood brackets and clips and miscellaneous stuff too. One thing to note, is that I have OEM gt3 side skirts and the fender being that it is the 997 style sticks out. They include a fiberglass rocker portion so that the rocker can match the fender. I've yet to figure out how to fit the rocker portion and keep the side skirt at the same time. I'm thinking I might "skin" the side skirt by cutting it so that I can get the rocker portion molded and and then form the side skirt back over the molded portion. not sure yet. The rear is a set of 2 inch fender flares from a different company, I will be fitting 18x11 in the rears. nice job !! 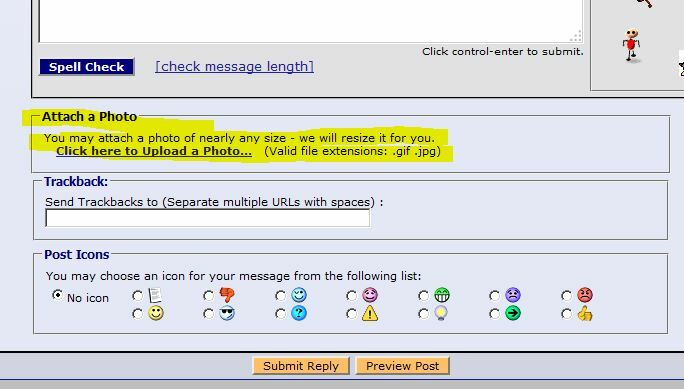 please post pics when is all done !! Awesome! Where did you purchase the kit from? Were the rear flares included in the kit? Wow,do you habe any updated pictures! Would love to see the final product.